Besides search and social networking, Google keeps getting deeper and deeper into the Voice over Internet Protocol (VoIP) market. While Google hasnâ€™t opened the doors for anyone in the world to use Google Voice yet, Google has just made it possible for Google Talk users to call land-line and mobile phones around the world. This will enable international users to make phone calls from Gmail, or other Google services such as Google+ that support Google Talk. 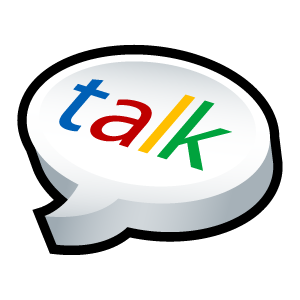 While you can still call or video-conference with people for free over the Google Talk Extensible Messaging and Presence Protocol (XMPP) network, youâ€™ll need to pay if you want to use Google Talk to chat with people on their conventional phones in other countries. He continued, â€œTo help reduce the cost of staying connected, weâ€™re also lowering our calling rates to over 150 destinations around the world. For example, itâ€™s now only $0.10 (or â‚¬0.08) per minute to call mobile phones in the U.K., France or Germany (landlines are $0.02/min), $0.15/minute to call mobile phones in Mexico and $0.02/min to call any phone number in China and India. The complete list is available on our rates page.â€ U.S. and Canadian users will be able to make free calls within their countries for the rest of 2011.